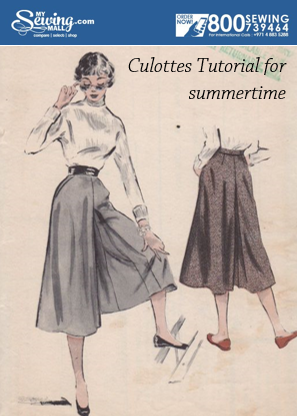 “Culotte” is a French word that means the lower part of a garment or knee breeches. 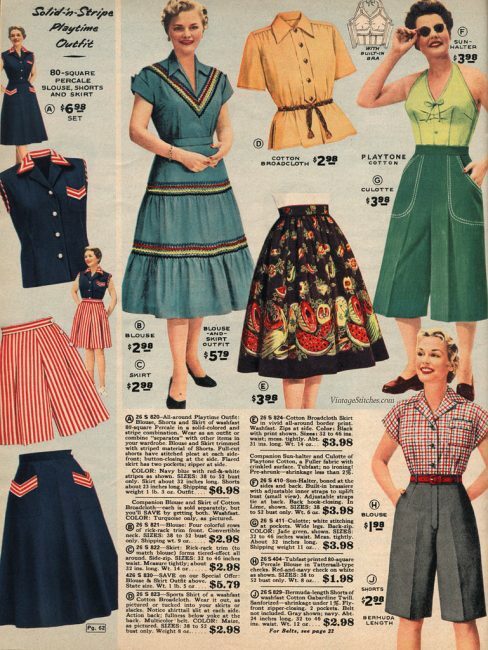 They have been fashionable since Henry III made them popular at court in France in the latter part of the 1500's and were worn mostly by the upper class. 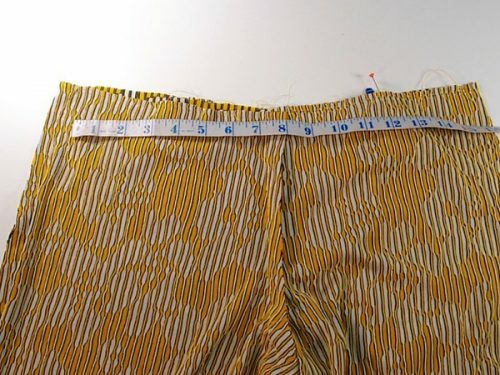 Later, in the time leading up to the French revolution in the 18th century, the lower classes who wouldn't have worn culottes became known as “sans-culottes” or literally “without short pants” — a term these partisans and revolutionaries embraced as they manned the street barricades. 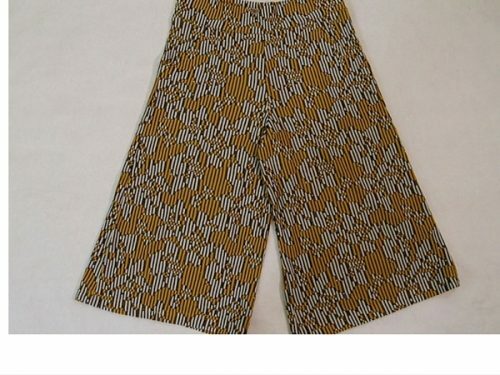 These pants look like an A-line skirt or amazing super-elongating silhouette palazzo pants. 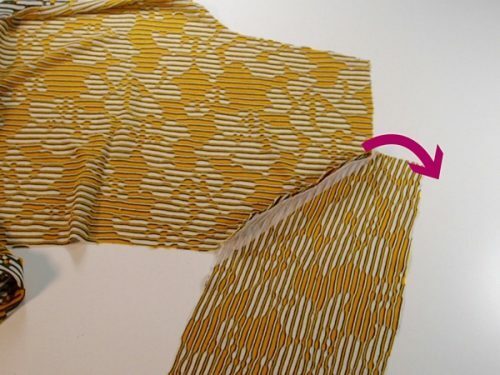 A soft waistband that does not add bulk to the tummy area. 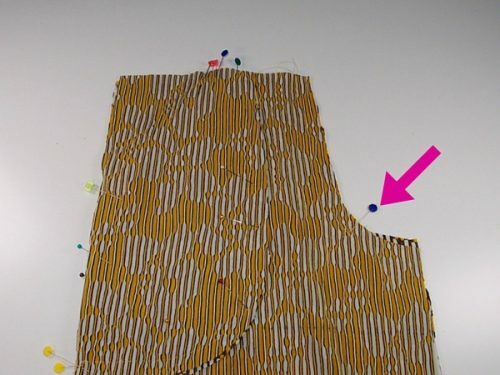 We will start by stabilising the seam and the opening of the pocket by adding fusible interfacing or stay tape. 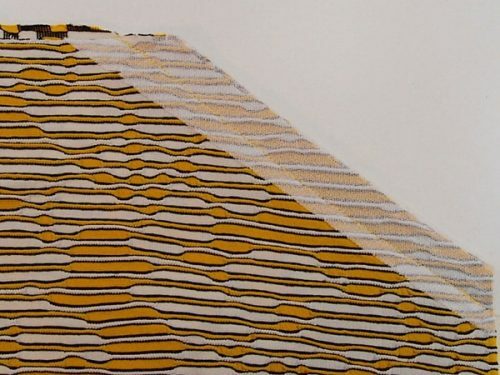 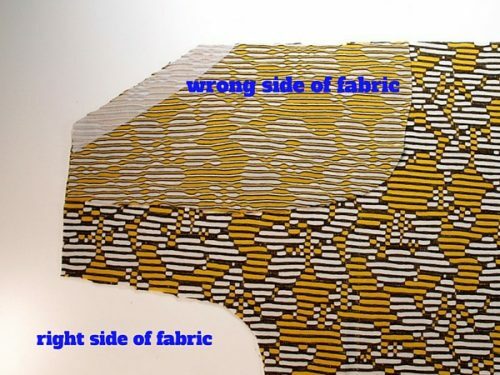 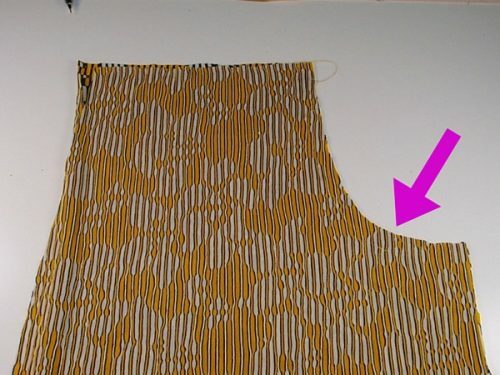 This step is a must because this area will stretch and become baggy if you do not use fusible interfacing. 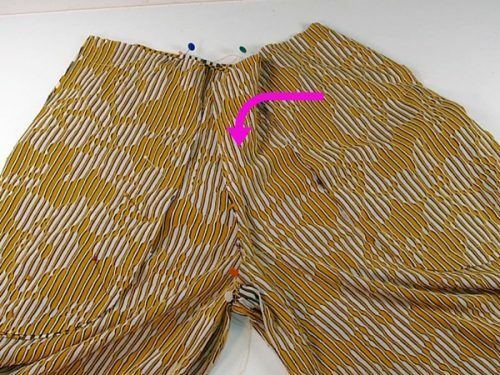 Turn the pant piece print side down and pin the seam allowance to the pocket. 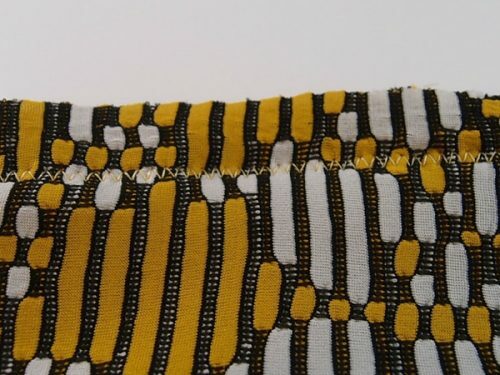 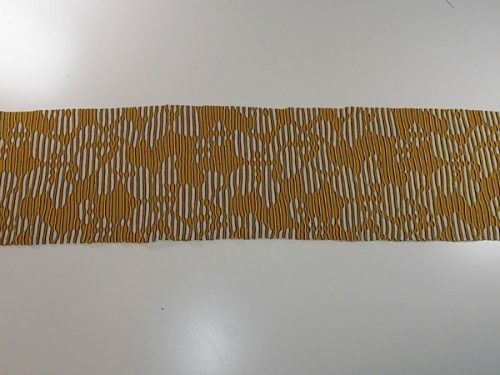 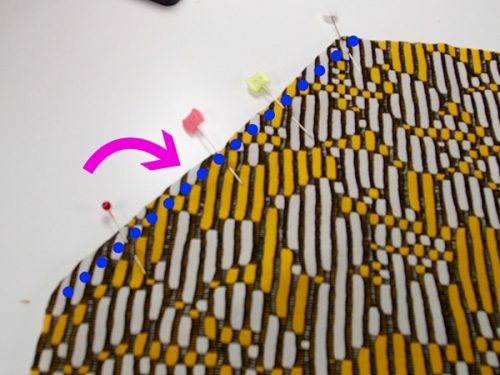 Iron and stay stitch the seam allowance to 1/8″ from the seam. 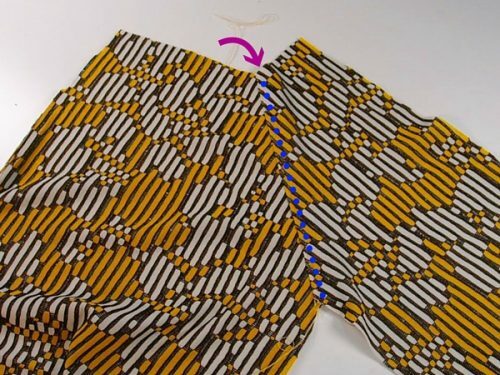 Trim the seam allowance, turn the pocket and iron. 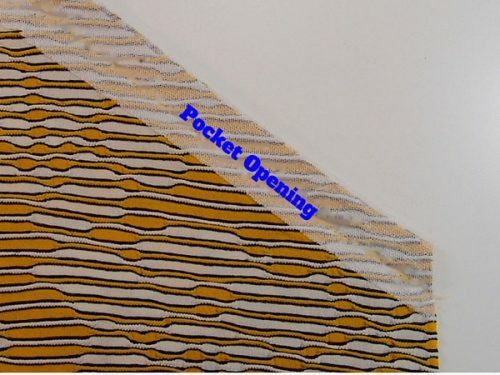 Do the same to the other pocket. 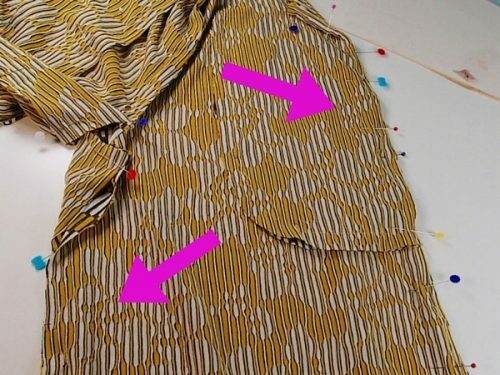 Trim the seam allowance, turn the pocket and iron. 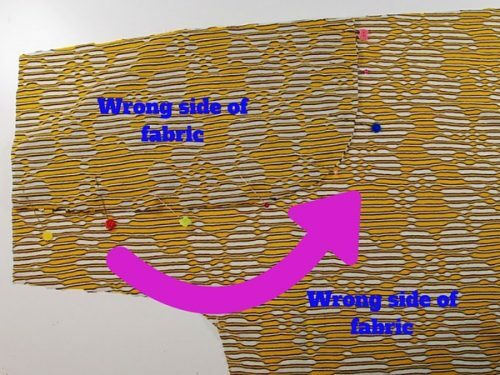 Turn the front side with the pocket you have been working on the print side down, place the back side of pocket on top of the front side of the pocket. 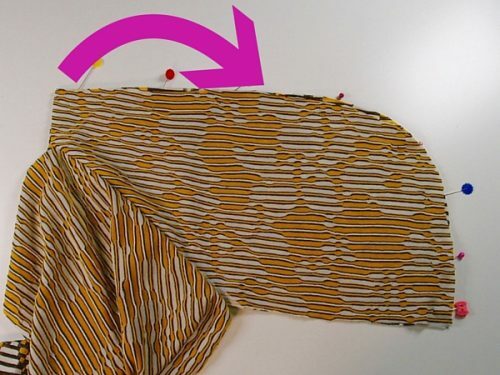 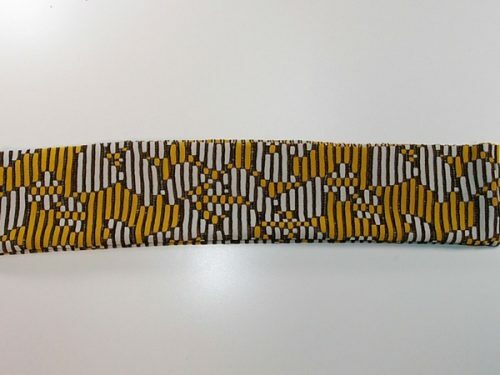 Sew around the pocket at 5/8″. 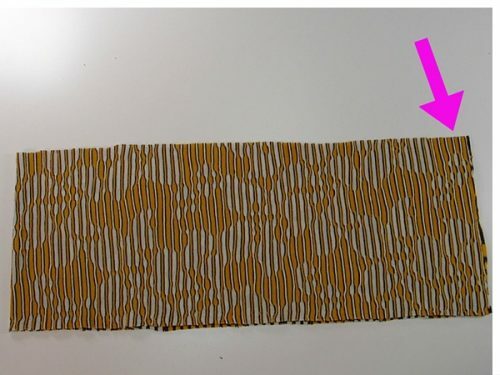 cut a band 1 to 1.5 inches smaller than the measurement. 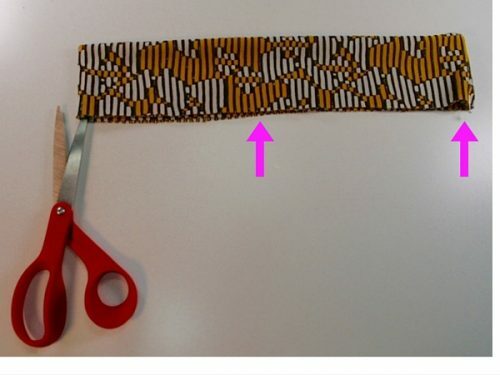 Fold the band lengthwise in half. 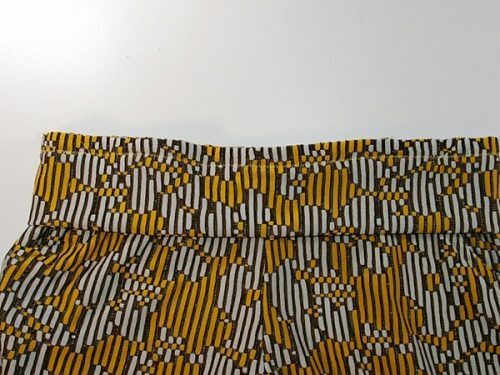 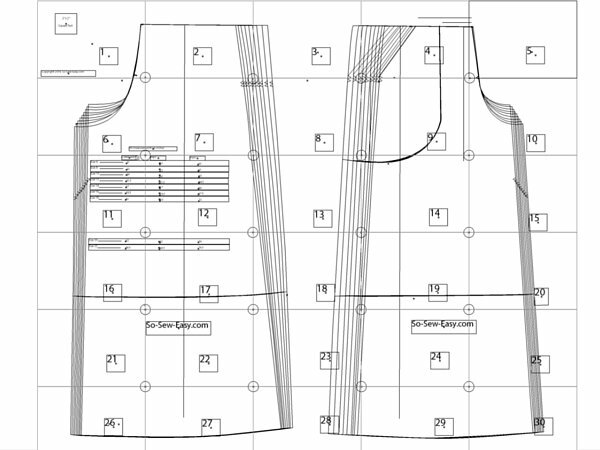 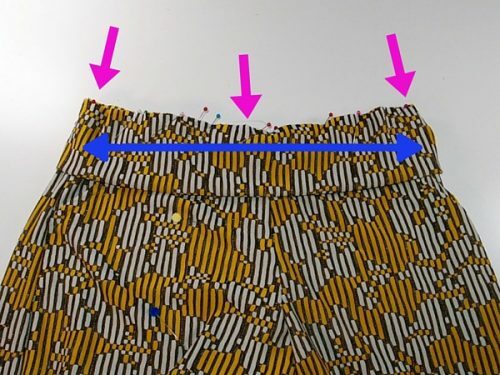 Pin the seam to the band to the seam of the back of the culottes and the centre mark you did before to the front seam of the pants.